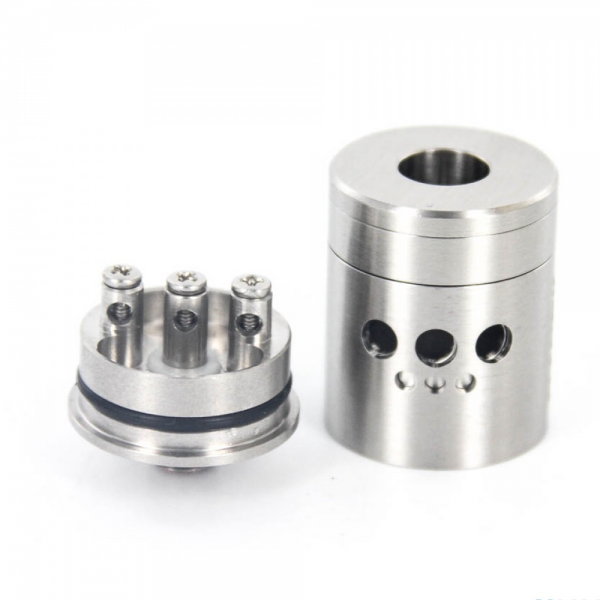 With its unique “Venturi Promotion” Air-Flow design, it’s destined to outperform anything on the mar..
At 17.5mm high, this tiny RDA is one of the smallest on the market. Shorter than a penny, this 22mm .. 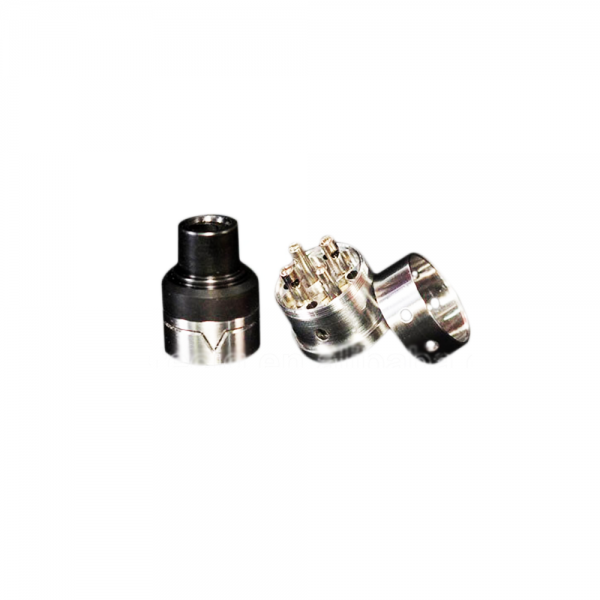 Dubbed "the Magma on steroids", this RDA is definitely one for the books. Building on the Magma's su..